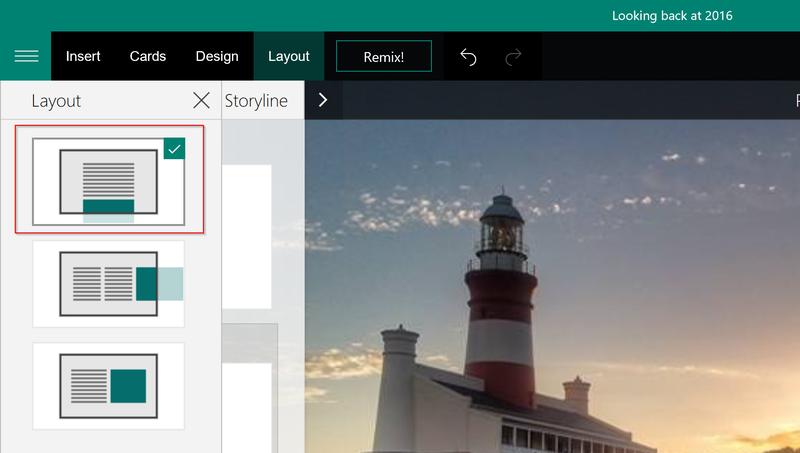 #Office365Challenge In this Sway post, we’ll be looking at how much the Layout affects your Sway presentation. Day 4 of my Sway journey and we’ve covered the menus, images, using groupings and inserting Tweets, Videos & Embedding Code. Today I’d like to focus on using the different layouts to achieve the best results. 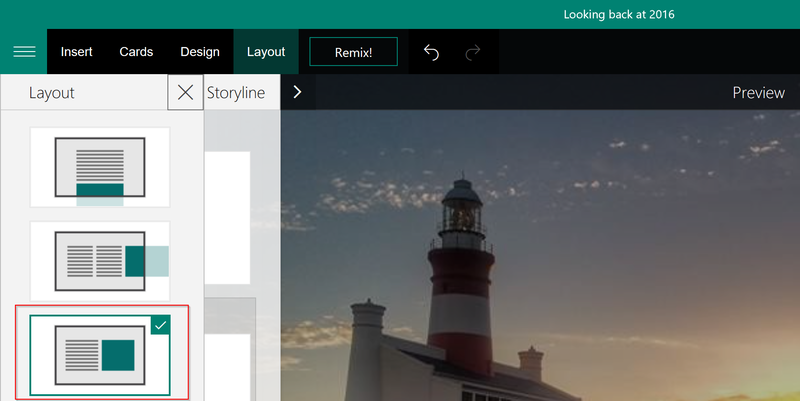 In Sway there are 3 layouts we can use. Below I’ll show you short videos (less than 60 seconds) of how the different layouts affect the display. Keep in mind my Sway is far from finished as I still have lots of text and headings to add. The Sway is also not published yet (Shared), so the preview mode can be a bit ‘sticky’ / slow. Tomorrow I need to work on my design and finish up adding any text and headings, see you then. 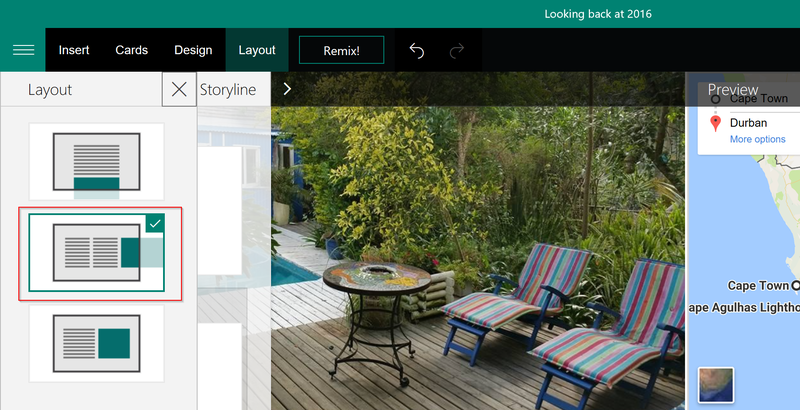 Microsoft Sway Hands On Review!